onto it. 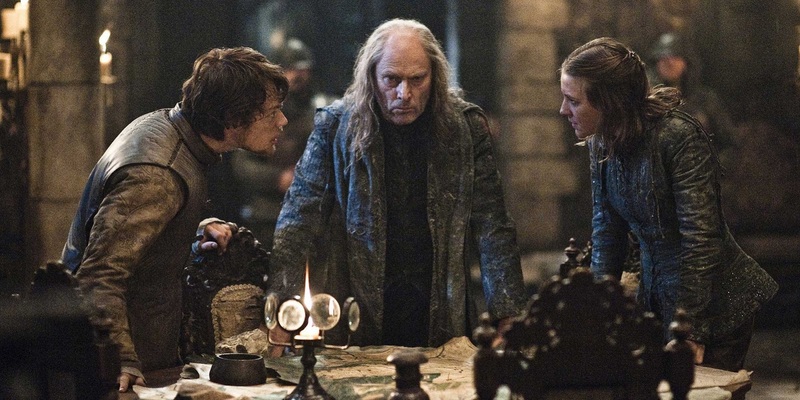 The Greyjoy Rebellion, as the name would imply, was an uprising of the Iron Islanders led by Balon Greyjoy, who wanted to carve out an independent kingdom for himself free from the Iron Throne. With the help of Ned Stark and others, Robert Baratheon was able to put down Greyjoy’s revolt and solidify his rule on the Iron Throne.